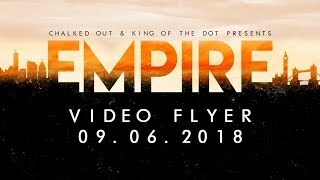 King of the Dot and Chalked Out drop the video flyer for their upcoming Empire Event in London. 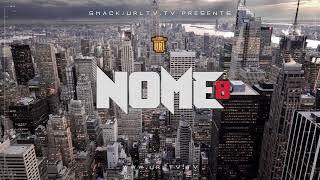 URL has announced Nu Jerzey Twork vs. Danny Myers as the second battle for their upcoming Initiation: Volume 1 event in Los Angeles. 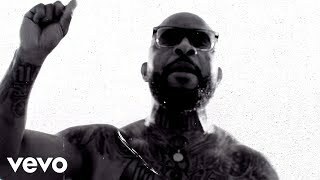 A quick interview VerseTracker did with Kelly Betz after the No Coast Valentine's Day Massacre 5 event in Chicago. 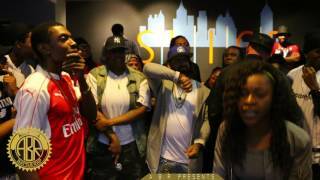 King of the Dot has announced Math Hoffa as the 13th mystery battler for their upcoming MASSacre 4 event in Massachusetts. 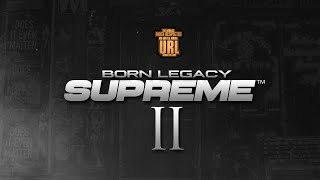 URL drops the full and final trailer for their upcoming Born Legacy: Supreme 2 event going down on May 12 in Raleigh, North Carolina. 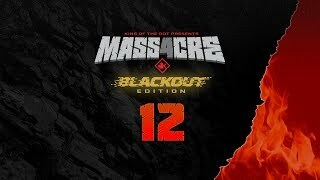 King of the Dot has announced Xcel as the 12th mystery battler for their upcoming MASSacre 4 event in Massachusetts. King of the Dot has announced MadFlex as the 11th mystery battler for their upcoming MASSacre 4 event in Massachusetts. 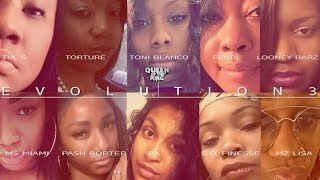 Queen of the Ring drops the trailer for their upcoming Evolution 3 event in Brooklyn, New York. King of the Dot has announced Ooops as the 10th mystery battler for their upcoming MASSacre 4 event in Massachusetts. 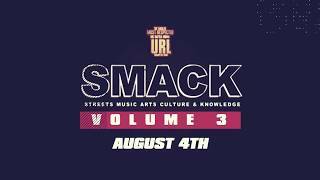 URL announces Rum Nitty vs. Brizz Rawsteen as the first match up that will go down at their upcoming Initiation: Volume 1 event in Los Angeles, California. King of the Dot announces Iron Solomon as the 9th mystery battler for their upcoming MASSacre 4 event in Massachusetts. 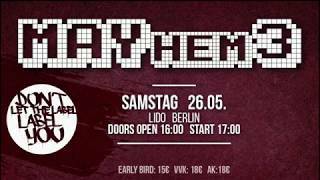 King of the Dot has announced Real Deal as the seventh mystery rapper for their upcoming MASSacre 4 event. King of the Dot has announced Big T as the sixth mystery battler for their upcoming MASSacre 4 event in Massachusetts. 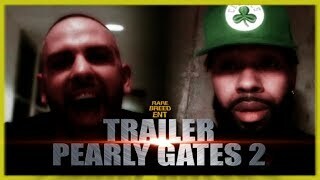 URL has announced Glueazy vs. 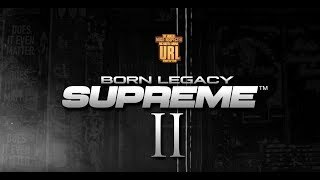 Shotgun Suge as the second match up for their upcoming Born Legacy: Supreme 2 event in Richmond, Virginia.